BLOG FEATURE. 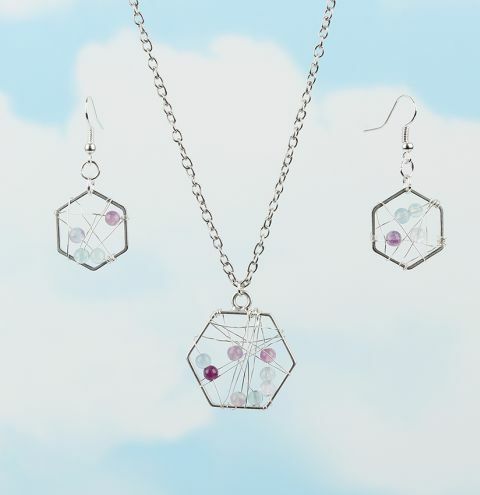 Suspend your favourite semi-precious beads within a hexagon charm to make a delicate dream-catcher necklace! Read blog post HERE.